Rogers has been active in the Internet of Things (IoT) space since 2010 when Nadir Mohamed was CEO. Now, seven years later, Rogers seems to be making a bigger push into the space with the goal to embed its technology and SIM cards into your devices. 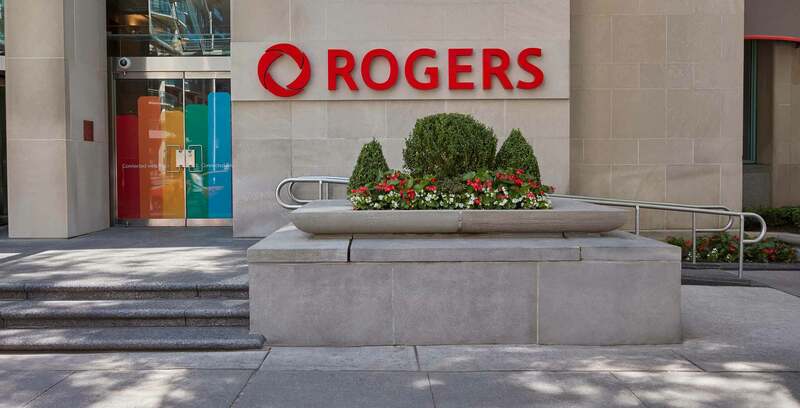 Most recently, Rogers registered the Rogers Smart Auto’ trademark in Canada and later launched the Rogers Smart Drive, which is the first in-car data device that allows some Share Everything plan subscribers to use an allotted amount of data. Next up for Rogers in the smart category could be a plethora of new products. According to several trademark filings in the Canadian Intellectual Property Office (CIPO), Rogers is thinking about launching new products and services called: Rogers Smart Pulse, Rogers Smart Bandz, Rogers Smart Petz, Rogers Smart Tracker, Rogers Smart Shape, Rogers Smart Home Phone, Rogers Smart Watch and Rogers Smart TV. Most of these were filed to CIPO on July 19 or 20th and encompass tracking your life and apparently your pet. So there could very well be nine new products and services coming from Rogers in the months ahead. Of course, some or all may never see the light of day but is interested to note the path the carrier is on and how it plans to keep finding new ways to increase its revenues.